Well, ladies and gentlemen, I did it! 5 years of post-secondary education, 2 degrees and tens of thousands of dollars later, I’m done being a student for the foreseeable future. 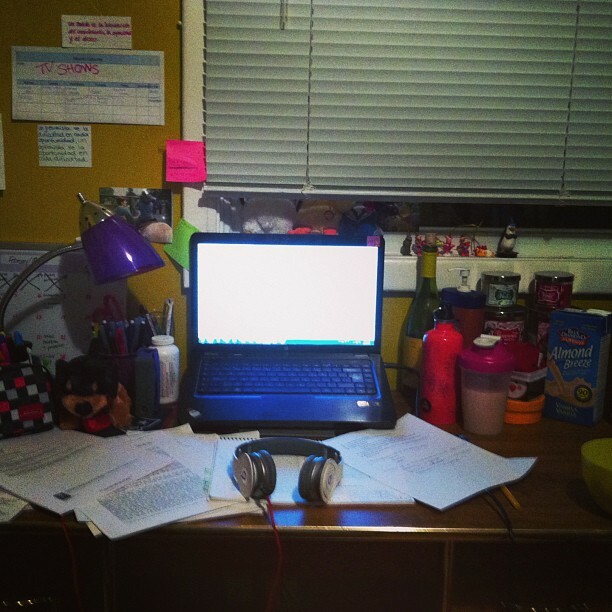 I initially intended for this post to be just a brief recap of my year doing my Bachelor of Education (and started in back in June when I graduated) however it’s morphed into much more. As I mentioned, I have two degrees. A Bachelor of Arts in Honours Spanish and my Bachelor of Education (certifying me to teach intermediate/senior level English or Spanish). Like many in my program, I did both programs at different universities in Ontario. With two schools and two very different degrees came vastly different experiences as well! 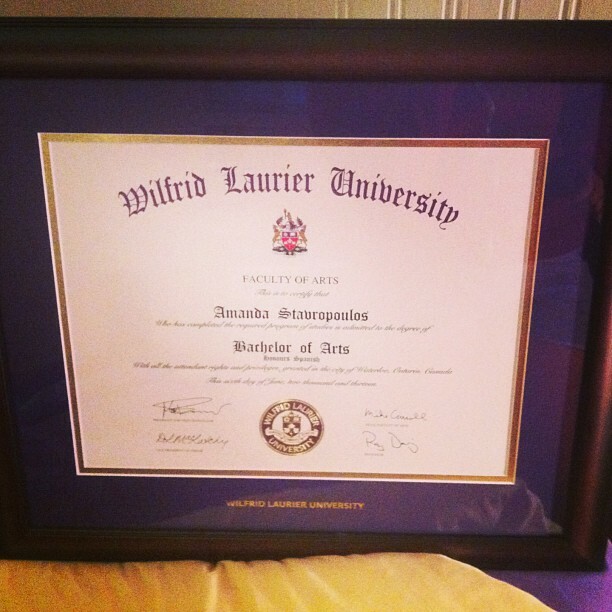 I did my Bachelor of Arts at Wilfrid Laurier University (Hawks in the House!!) and graduated in June of 2013, although it feels like that was much longer ago. Let me tell you, I absoluetely LOVED this school. I have missed it almost daily since I moved back home. I know a lot of my love for Laurier is due to the fact that I became very involved in the school atmosphere and daily life right from the start, and remain entrenched in it even though I’ve now graduated from both WLU and U of T. This part of the post is probably going to be a lot of me gushing about what I loved most about Laurier so bear with me. 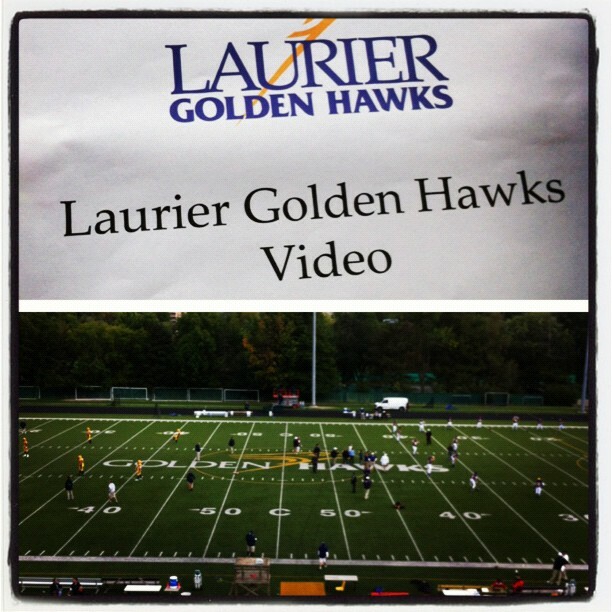 One of the biggest parts of my career at Laurier was the Golden Hawks Football team. 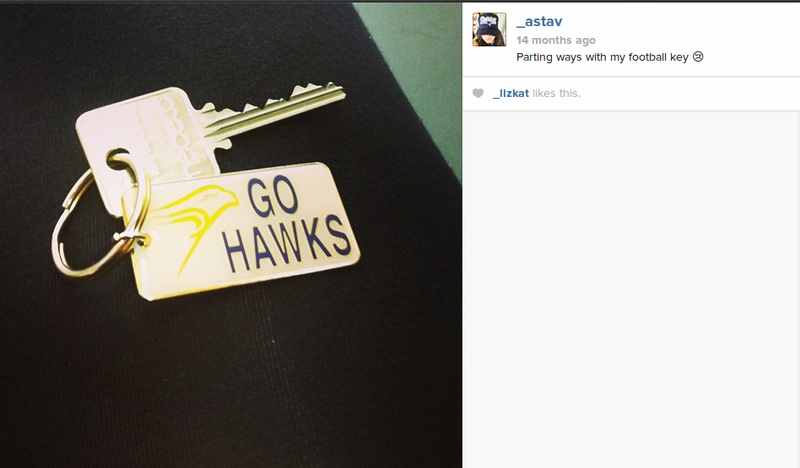 I was a part of the staff weeks before I ever stepped foot into a class. I had been involved in football during my high school years, and the coach encouraged me to get in touch with Coach Jeff to see if there was a spot for me. That email I sent to him after officially accepting my offer to attend WLU started the longest, craziest and most rewarding volunteer experience I think I will ever have. I could probably write a memoir of my time with the team. From practices to road trips and spending hours upon hours on a little yellow school bus to heartbreaking and exhilarating games there are more memories than I think I could ever put into writing. I’m beyond grateful for the experiences, friendships, family I’ve gained from those 4 years. Those that know me best know how much I love football and know that all those hours I spent at the field, or in front of the computer fighting with technology to get the film ready were the highlights of my day. Anyone that is familiar with Ontario university football knows who Gary Jeffries is. His coaching resume and numerous years of experience speak for themselves. What stood out for me most was how deeply he cared about his players and staff. From my first second in the gym on camp sign-in day in 2009 to the day we all gathered in the change-room for his farewell (in late 2012) I felt a part of something big. I don’t think I’ve ever reminded someone not to forget their phone so many times, seriously it was an almost daily occurrence at the end of practice, but I can’t imagine my time at Laurier without coach Jeff. This hasn’t been a very articulate expression of my thoughts, but it’s kind of hard to explain. He was like a father figure to many of us and I’m definitely glad I got to be a part of his last 4 seasons with the Hawks. In January of my last semester, right after we returned from winter break, the Hawks announced that our new head coach would be Michael Faulds, formerly of the York Lions and the Western Mustangs before that. This was a strange day for me. Not because coach Faulds isn’t fantastic (he is) but because I watched him lead the Mustangs to a win over my beloved Hawks in the playoffs of my first year…not as a coach but as a player. Yeah, that was weird. It was great to see someone that passionate about football take over control of the Hawks, however. He’s given his all to the program since day one and, again, I’m incredibly grateful that he has continually invited me back (both as a student and an alum) to be a part of the program that shaped my university experience so much. I know the boys are only going to continue to improve under his leadership and I absolutely cannot wait to watch the team grow. Once I moved to doing film in my second year, I was taken under the guiding wing of Kerry. Another great mentor that I’m beyond thankful to have met even if he did send me on a multi-hour skyjack training session (did I mention I have an almost crippling fear of heights?). I like to think I was a mentor to him as well, I doubt he’d be a Starbucks gold card holder without the influence us film and stats girls had. Kerry is definitely the hero that’s often not seen. Most of his work is done behind the scenes, long after the pads have come off and the guys have had a chance to shower but man, does he do a LOT. Thanks for stealing me to do film, even though I initially protested! Last athletic banquet of my university career had arrived. It’s always a happy day because it’s a time to celebrate all the awesome athletes and staff and their accomplishments, while also enjoying large plates of food. Initially it went as usual, talking, awards and food. Oh, and lots of pictures. After the food break, just as they were gearing up to get the awards going again, I was looking at the program to see what was left. I saw coach Faulds listed as a presenter and thought to myself, “It’s great that he gets to be so involved in this event already!”. I’m not sure if I noticed what exactly the award was at this time. Up he goes to present later on, I’m still oblivious to everything, then the spoken montage starts. “When she joined the football program in 2009…” SURPRISE! They had nominated me for one of the awards and I had no clue, until that moment. I was so overwhelmed because I had never expected anything like that. It was so incredible to be recognized on that scale by not just the team, but the athletics department as well! 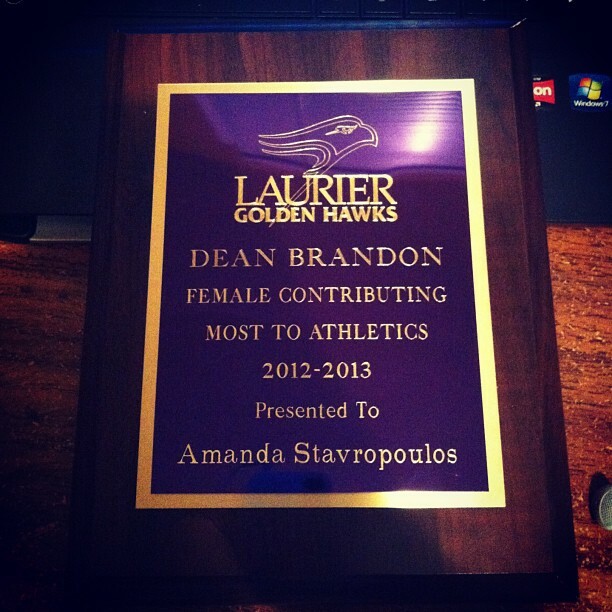 Laurier Athletics is full of incredible women doing great things for the teams and the athletics program in general at the school so this meant more than I think I could ever explain in words. They say a picture is worth a thousand words…I think that one is worth a lot more than that. I went back to help out with fall camp the August after I graduated and attended 3/4 home games as well as the one game they played in Toronto. I was also invited back for the football banquet. I am now a season’s ticket holder and plan to be from now on. Now, you’re probably wondering, “Did she do anything besides spend a lot of time at the stadium with the football team?” I did indeed! Along with my classes, I worked on campus at a coffee place for 2 years, worked at LIDS for most of a school year and was an Instructional Assistant in my last year! Being an IA for first-year Spanish courses was absolutely incredible! I had amazing students in my tutorials for the most part (a few of whom I’m still friends with even) and it gave me the experience necessary to have a successful application for teachers’ college! Along with all of that, I also, naturally, had to have time to study/get work finished. Mostly, I just worked at home because I’m really bad for getting distracted and people watching in the library or concourse areas. 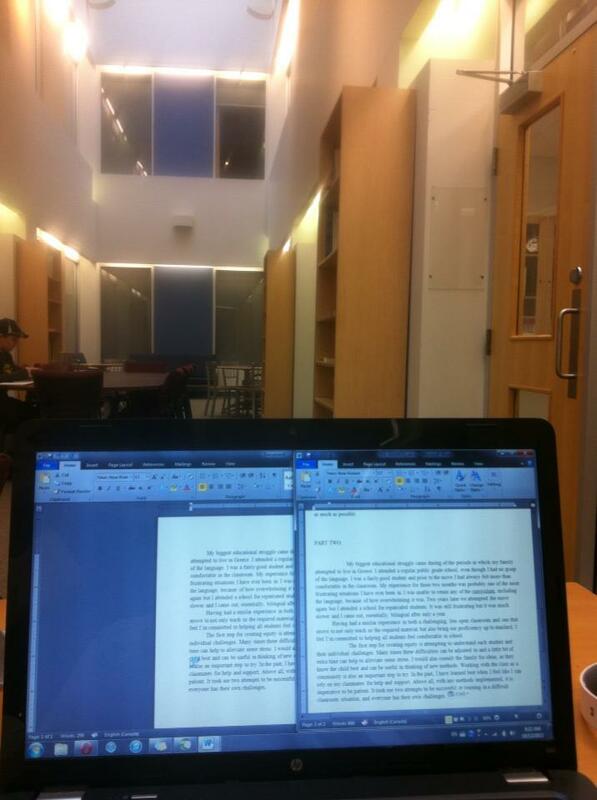 In my last year, I discovered the Languages and Literatures lounge of my department. This became my new home when I wanted to study on campus, as it was small, often not very full and also close to my classes and other places on campus. So that was a bit of a recap of my time at Laurier. I don’t think I could ever do it justice in just one post. It was 4 crazy and exciting years. If you have any questions about something I didn’t cover here, feel free to ask! 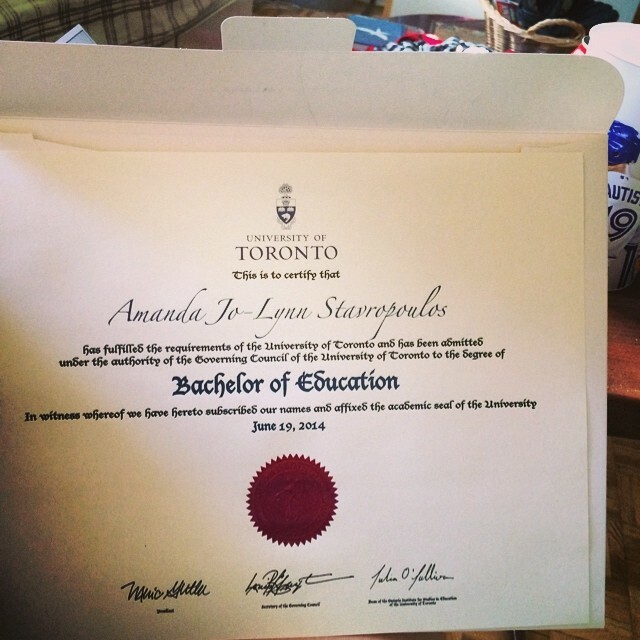 Have you or are you completing any post-secondary education? What are/were your experiences like? Wow, congrats!! I started college but never finished. I know the stuff but can’t apply myself, and I struggle with sitting in a classroom for hours on end – it’s just not for me. I didn’t try, so I was failing classes, and skipping classes, and I dropped out of a couple too; so it was just a waste of money. I envy you for sticking with it!